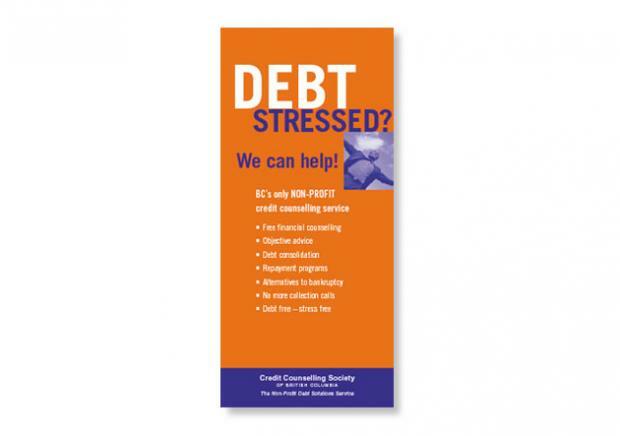 The Credit Counselling Society of BC (CCS) helps consumers resolve debt and money problems through debt counseling and debt management programs. CCS had been growing and opening new offices. The society needed to manage growth while raising awareness among consumers and creditors, improve its messaging and differentiate itself from competitors. NextPhase raised the profile of the society with a limited budget for promotional activities. The scope of services focused on an audit of existing marketing methods, and determining how to deliver the right message to the right people. NextPhase also produced: a corporate identity and implementation, consumer brochures, transit advertising, Super Pages ads and a new website. 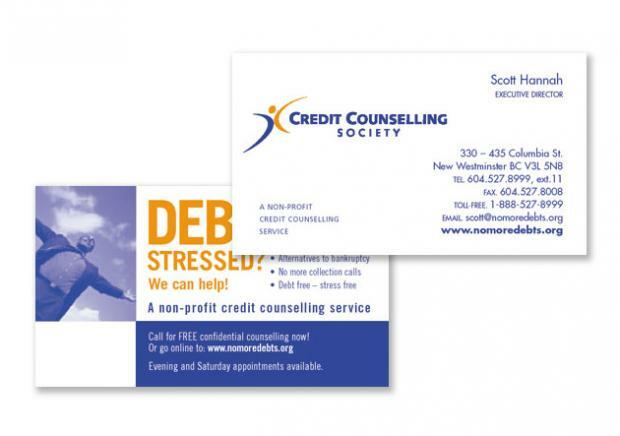 The Credit Counselling Society reached their targeted objectives and has received many positive comments from both creditors and clients on the freshness of their new logo, brochures and website. 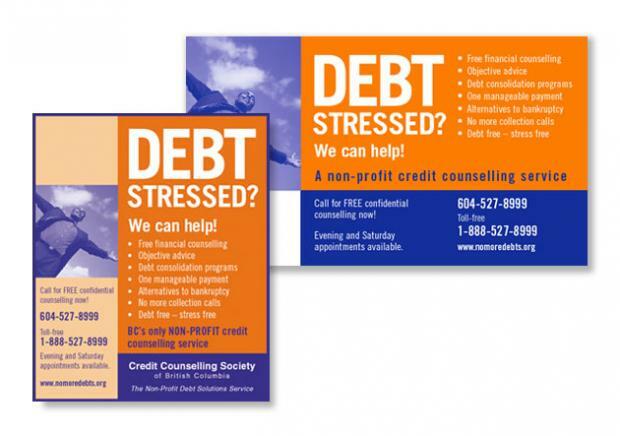 “Credit Counselling Society is growing in leaps and bounds. 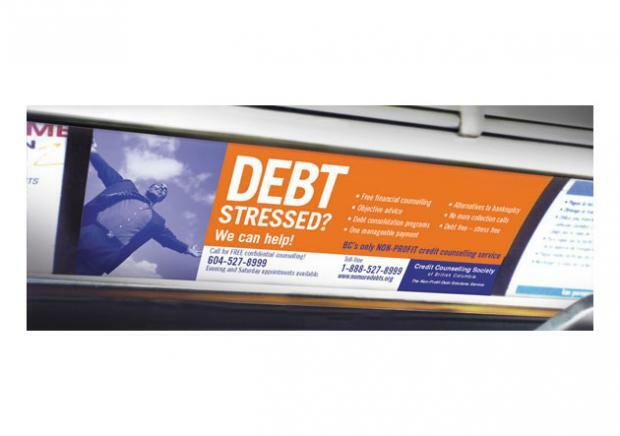 NextPhase’s work…has certainly helped position our organization to become the #1 credit counselling service in BC and soon to become #1 in Western Canada.” said Executive Director, Scott Hannah.